Q: What is hypnosis and how does it work? A: Hypnosis is a very natural process of entering a state of deep relaxation. This helps your subconscious mind become more attentive, receptive to suggestion, and open to change. All hypnosis is really self-hypnosis. 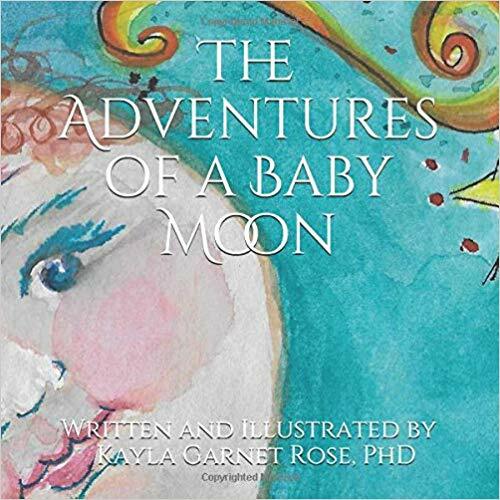 Over a series of hour long sessions, Kayla will guide you to master an ability you already have. Once you have learned how to enter and use your trance state, you can use it to change aspects of your behavior and achieve your desired goals. Q: How can I be sure I can be hypnotized? A: You enter some form of hypnosis several times a day, like when you are driving and pass your turn-off because you haven't been paying attention, or being absorbed in a good book. Everyone goes through natural, altered states before they fall asleep, and as they come into wakefulness. During your session you are aware, not asleep, and in touch with your core values and beliefs. It is easy to communicate and it is easy to come out it - you are always in control. Q: How many sessions will I need? A: Resolving your issue will depend on the issue itself, as well as on your commitment to change. Typically, you will know within 3 sessions whether Hypnotherapy is effective for you. Sessions may be recorded for home practice. Q: How often should I schedule sessions? A: The goal is to teach you simple, effective self hypnosis techniques. Depending on the client's motivation and commitment to change, some clients visit each week, some monthly, others come as often as they see fit to address their needs. Q: How can hypnosis help me to quit smoking? A: Smoking is an interesting habit- people quit smoking for as many reasons as they started smoking, and hypnosis is helpful in changing any habit. Hypnotherapy allows you to discover the deeper purpose behind smoking and how to fulfill that purpose in a new, healthier, deeply satisfying way. Because all of this is happening in your own imagination, it is always the perfect right solution for you. Q: What else should I do? A: Drink water; Practice what you learn in sessions, especially the self-hypnosis technique; Keep a journal; Balance work and play; Breathe deep; Check in with other healers for a holistic experience - ask for a referral for any service you may need at this time. Q. 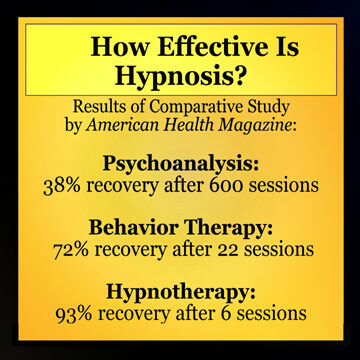 How well does hypnosis work for habit cessation? A. Just as people develop habits for many different reasons, people also desire to stop their habits for just as many reasons. Through a combination of guided imagery and regression healing, you will find changing your habits easy and with long term results. Q. 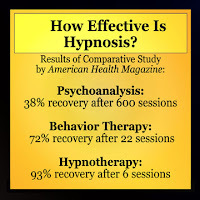 What is Hypnosis used for? A. Anytime you would like to feel focused, have a goal to achieve, or want to check in with your deeper self. Whether accessing your inner coach for true motivation, or inner couch for deep relaxation, discover how hypnosis can serve you.